Commitment can be scary. I'm not just talking about the personal relationship kind of commitment. I'm also talking about the beauty kind. I'm the type of person who prides herself on a willingness to test new products, routines, and looks. Overhauling my skincare routine with anti-pollution products? I'll try it. Trying something that's colloquially referred to as a bird-poop facial? Sure, why not? I go through different hairstyling, makeup, and skincare products like it's my job. Well, it actually kind of is my job, but nonetheless. The only thing my brazen lack of trepidation doesn't extend to is my hair color. For the majority of my 20-something years of life, I've kept it mostly the same bronde color that I was born with. Seriously, up until a couple of years ago, I was a self-confessed hair-dye virgin. Call it fear of change or a fear of high-maintenance dye jobs, but I've never really been one to experiment with my hair—unless, of course, I've had ample time and opportunity to think about it. That's where temporary hair dye comes in. They allow for a test-drive of sorts. It's perfect for hair commitment-phobes like me, or anyone who's gearing up for an epic Halloween costume. 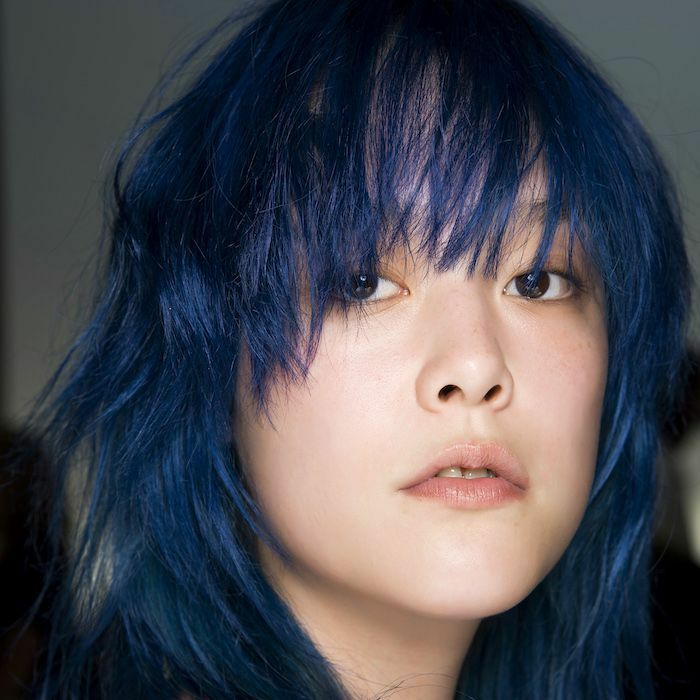 So without further ado, keep scrolling to see the nine best semi-permanent and wash-out hair dyes. 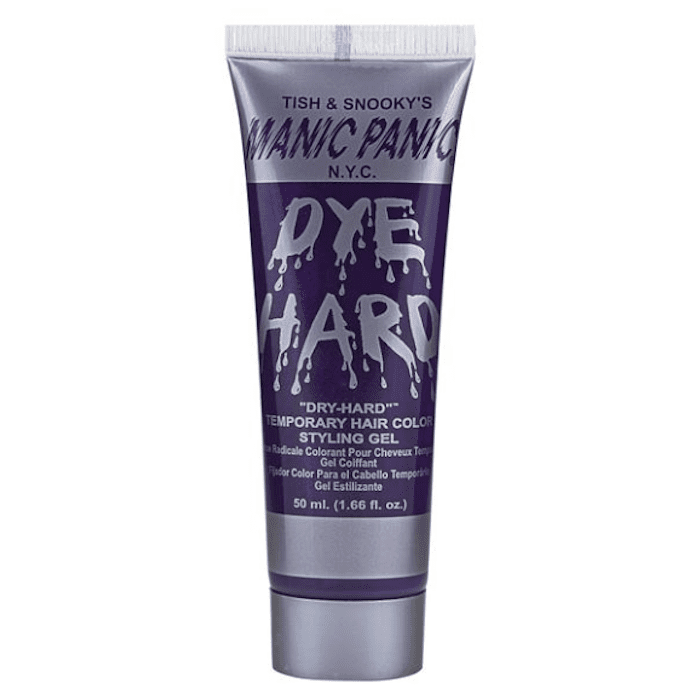 Manic Panic is a classic when it comes to hair color, especially those that are shockingly bright. Although it's best known for its classic semi-permanent color, it offers another category of temporary hair dye in the form of these tinted gels. They're first and foremost hair gel, which means they provide hold and structure to strands. Unlike other hair gels, though, they're also tinted for a dye-like effect that washes out with shampoo. These are perfect for Halloween, no? 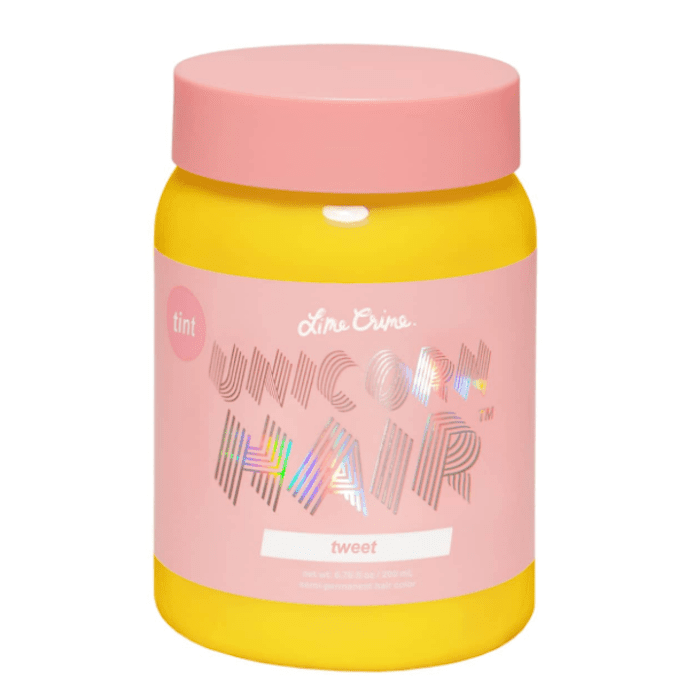 Lime Crime's highly anticipated Unicorn Hair semi-permanent dye was a major hit with its loyal following. Unlike other vivid hues, this formula contains absolutely zero bleach, which means it doesn't strip hair dry or ruin its base color. Despite the cruelty-free and vegan formula, it stays put for a few washes at a time (depending on how often you wash your hair). How it does this, I have no idea. Take it from one customer who says, "I recently tried out 'Tweet' and I could not be more thrilled with how this colour turned out! It is so cute and the dye left my hair feeling soft and smelling nice. The scent was a bit over powering whilst the dye was in my hair & the Seal inside the tub had no bit to easily peel it off.. But regardless of that I loved this so much I am still giving it 5 stars! It fades so nicely, and the packaging is just as cute as everything Lime Crime makes..."
This is one of the top-rated temporary dyes on Target's website. The brand promises rich color that sticks around for four to 10 shampoos. While that number sounds somewhat arbitrary and vague, we suggest using this only if you wish to keep color in your hair for a couple weeks minimum. "I love this hair color," writes one reviewer. "I must use temporary hair colors and wanted a burgundy brown. This is perfect! I’ve colored twice exactly as directed on the box results are fabulous. Color Rista is rated number one. If you are African American and relax your hair you can use this color at the same time you relax!!" 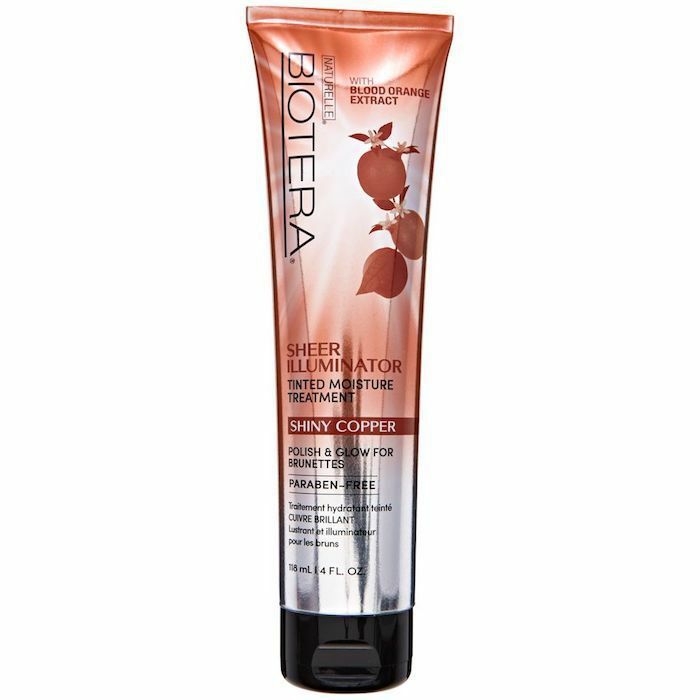 If it's not so much an allover bold color transformation you desire, try this tinted moisture treatment from Biotera. It adds a colorful sheen to any existing color, while also hydrating each strand of hair. Consider it as you would a hair gloss, albeit temporary. Amazon reviewers certainly give it high marks. "This stuff is awesome," writes one customer. "First things first: I used this about 2 days after I colored my hair with Clairol Natural (Coffee Creme, Dark Brown...or something like it). It didn't fade the new color, either. It enhanced it. I applied it all over my DRY hair, until all the strands were nice and slimy. Then I used the hair dryer (hot setting) for about 7 minutes, until it began feeling a bit dry/stiff. After that, I let it sit for 20 minutes more, then I washed it out with color safe shampoo. Amazing results doing all that! I noticed it in the bright light. Lots of natural-looking copper tints! Can't wait to try different colors! Wholly recommend!! If you do it this way, you WILL notice results." 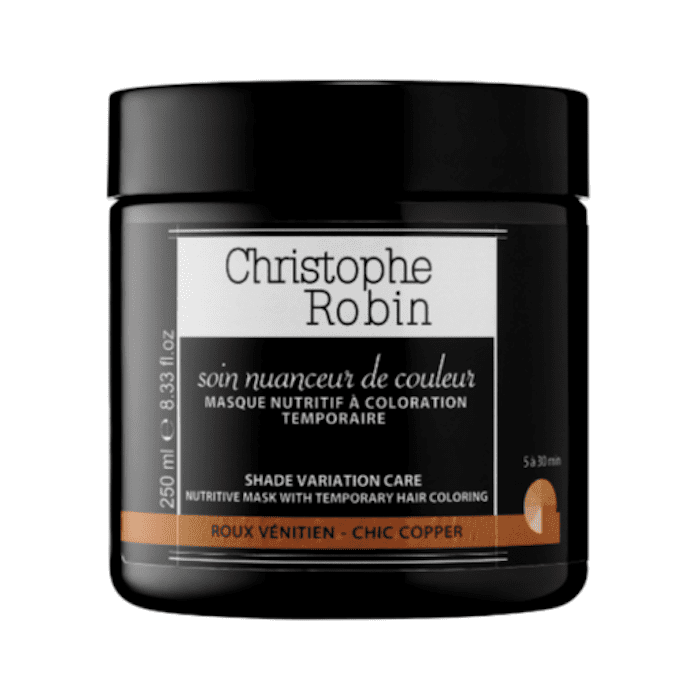 Similar to the Biotera product, this color-enhancing mask from Christophe Robin adds warm and glossy copper undertones to all existing hair colors. It even improves the natural state of hair with almond butter and buriti oil. "I have naturally red hair that is more on the 'auburn' side," writes one Sephora customer. "I have found that my hair colour is looking more brown as I get older (particularly in the winter months), and I have been looking for something to enhance my hair colour. I have found that a lot of colour enhancing products for red hair seems to be geared more to dyed red hair, as the colour of these products tends not to look very natural (i.e., more red as opposed to copper). This conditioner in particular gives my hair a subtle coppery tone that looks very natural and enhances my colour nicely. As a bonus, I find that this conditioner is extremely deep conditioning, it makes my hair soft and shiny." Dark-haired people know the struggle. Temporary hair dye promises a lot, but only a rare few actually deliver the color and texture you desire. This one does, at least according to internet reviews. 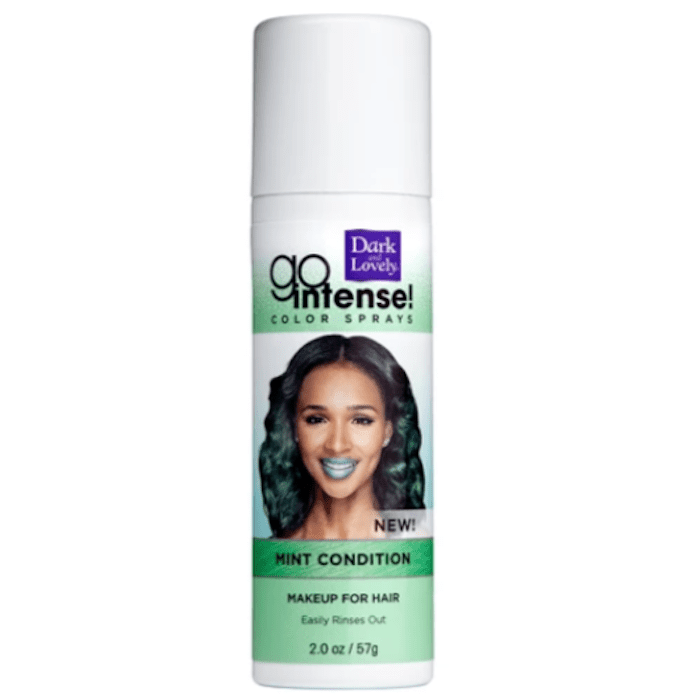 "Recently received a free spray of Dark & Lovely Go Intense Color Spray in the color lavender," writes one reviewer. "I loved it. I'm natural and terrified of coloring my hair because doing so might cause dryness as well as change my curl pattern. 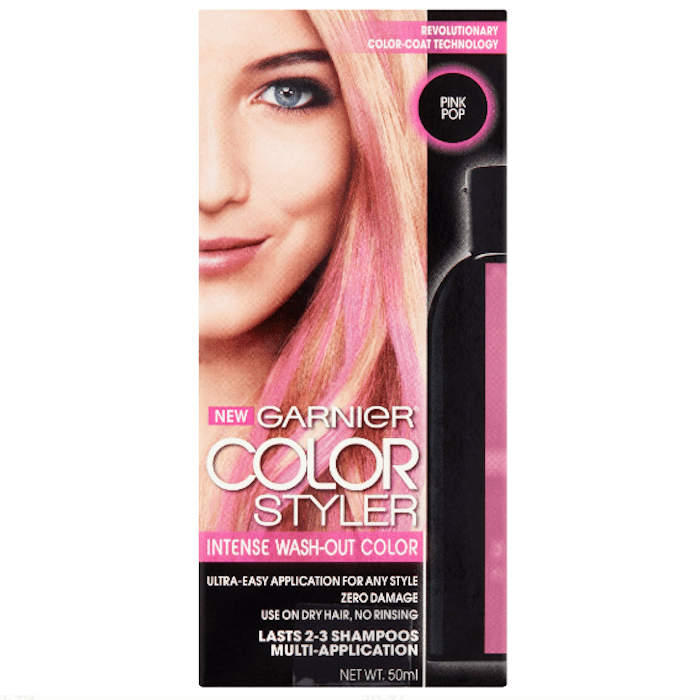 This product let's me experience color in a safe way." As a plus, customers say it doesn't make hair feel tangled or brittle. Here's another temporary hair color spray. This time it's from IGK, and it's an on-trend shade of bubblegum pink. Sephora customers say it's worthy of sitting atop your vanity. "I love, love, love this spray," says one customer. "I put it in every Friday night and wash it out every Sunday night! It goes on hot pink but after a few passes with a brush, it softens up a lot. I get so many compliments." The color of this dye is intense, so light-haired people beware. Some reviewers suggest leaving it to dark-haired people, noting that it left permanent color on white and platinum hair. 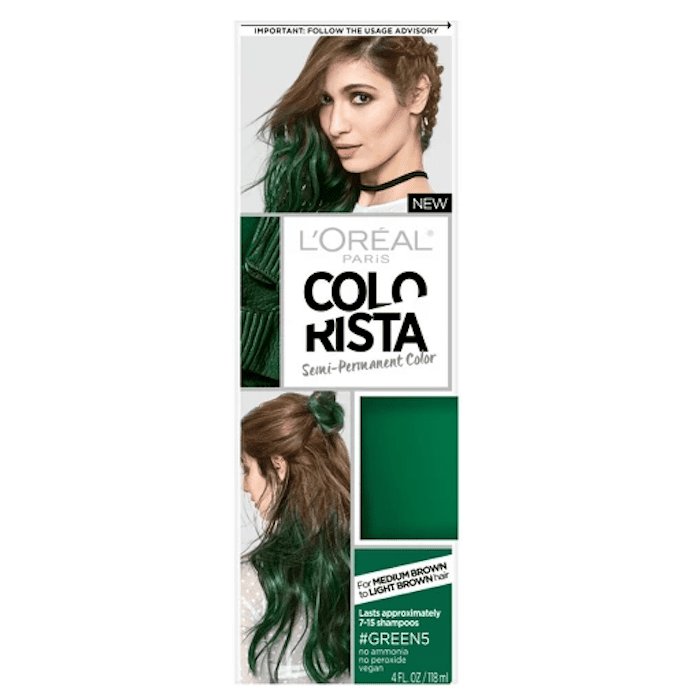 With that being said, if you have dark hair and you find temporary color rarely shows up, give this a go. You may be pleasantly surprised. 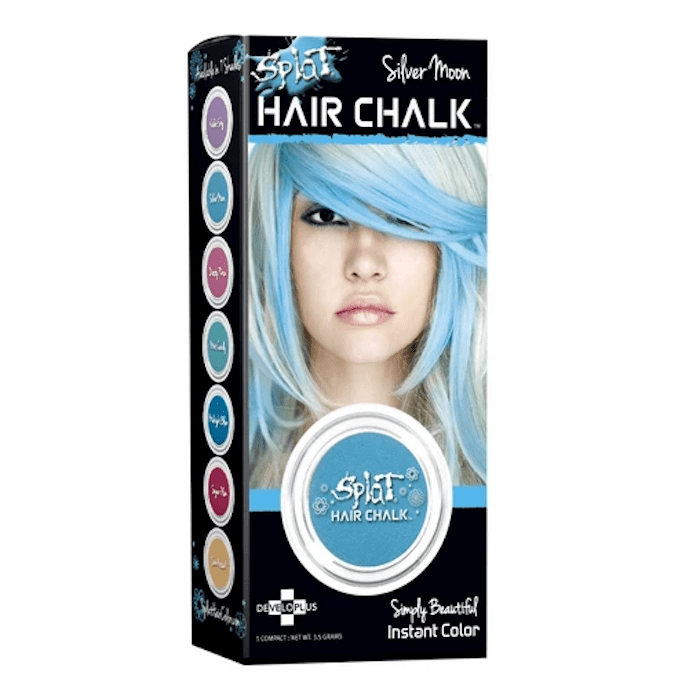 Hair chalk, like this one from Splat, is the easiest and fastest way to "dye" your hair, if only as long as you can go without washing your hair (or staining your pillowcase). For a night like Halloween, it's perfect. "I have always wanted to dye my hair, but I didn't want to commit to bleach and/or dye," writes one customer. "This was a problem because I love pale colors for hair (pale pink and pale blue especially). When I found this, I had to try it. It works like a charm!! The color is vibrant and looks just like actually dyed hair, even though my hair is a dark ash brown." Just be sure to apply it over the sink. The only downfall is it's powdery, sometimes crumbly, texture. "It is messy, however, and gets all over my face and makeup, and falls onto the counter or floor, wherever you apply it," says the same reviewer. Nonetheless, she gives it a 10/10 rating. Now that you know the best temporary hair dyes, keep with that Halloween spirit by checking out the best glitter hair sprays (you know, for your celestial-themed costume ideas).